Get ready for the future with Apport WMS. We improve your internal logistics by increasing your warehouse efficiency, optimizing procedures and automate the manual processes. 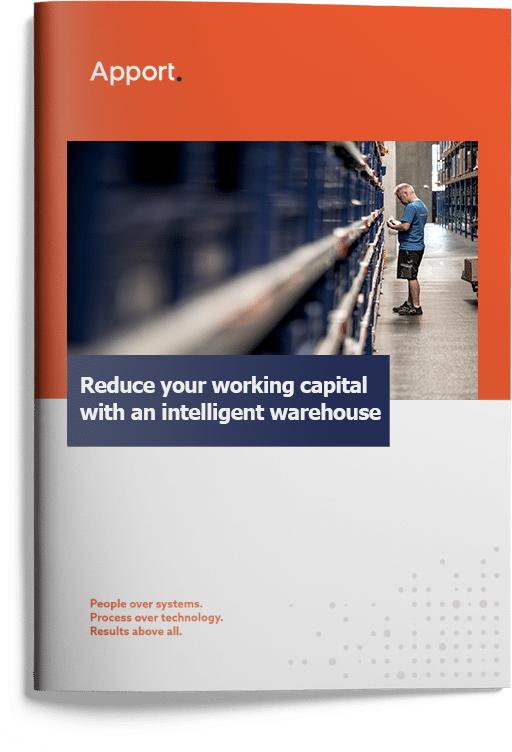 Efficient warehouse management is about putting people before systems. It's about thinking process before technology. The technology is important, but really it is the people that make the change. Apport hosts and participates at seminars and conferences in different countries. Here you can see where you can meet Apport. If we look at efficiency alone, it has gone up 40-50 percent"